Lessons with Mij will always be fun! 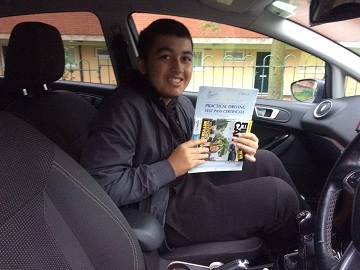 He always seems excited and happy and this infectious attitude spills into his lessons. 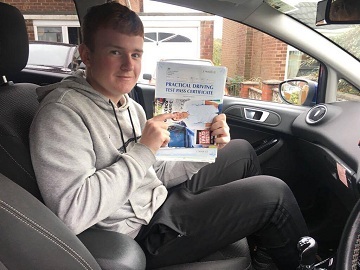 He has lots of enthusiasm and passion for the job and you’ll love your lessons with Mij just like everyone else who has learned to drive with him! 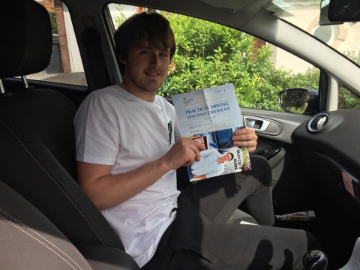 Mij gives driving lessons in Chadderton, Coppice, Derker, Fitton Hill, Glodwick, Hathershaw, Hollins, Hollinwood, Limeside and Oldham. “One word, Fantastic!! It was simply a pleasure being taught by Mij, I have no complaints at all. “Firstly please may I say that Latics could not have been the better choice I’m so glad I chose Latics first off without enquiring with other companies. I met Mij a few months ago and from then we developed in to friends, this helped ease me in to driving confidently. He has the ability to sit with you and speak to you on a down to earth level which really made me feel comfortable, my last experience the instructor wasn’t pleasant so I left it for a few years. Mij is so friendly and is always on time he works with what best suits you. Mij had every faith in me and built my confidence and with only 5 minors i can’t complain, he instructs so well and makes things clear in regards to what he wants you to do. He doesn’t waste time as he knows it’s expensive and as an instructor he is aware of who needs more time and whose needs less, I came in-between. It was a pleasure to drive with Mij and I firmly believe he deserves the award for the month, also he’s a genuine family man and kind hearted person. 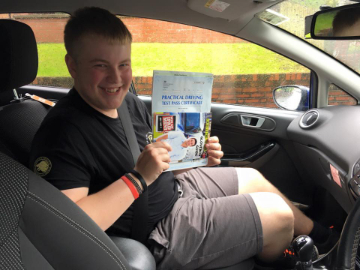 Fab 1st time pass Ryan!